Psychologist Jonathan Haidt studies the five moral values that form the basis of our political choices, whether we’re left, right or center. What are the moral values that liberals and conservatives tend to honor most. 2. Fairness, Justice, treating others equally. 5. Purity, avoiding disgusting things, foods, actions.  Click here and you can learn about your own morality while contributing to scientific research on moral psychology. Many aspects of personality are related to morality. 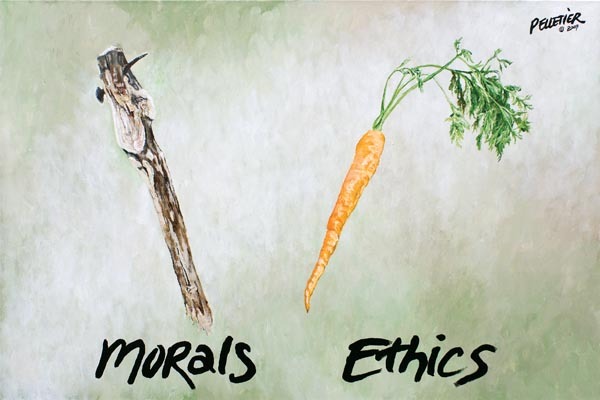 Many aspects of behavior are influenced by moral motives. And many conflicts and misunderstandings are driven by differences in morality. But rather than simply telling you these things, we want you to see for yourself. After each questionnaire or experiment you complete, we’ll give you an immediate report on how you scored, and what your score means. 25 years ago SOT pioneered the ‘six thinking hats’ method for better thinking. Nearly 100 years earlier the celebrated English poet and author, Rudyard Kipling, promoted his ‘six honest men’ – the use of six questions – as a guide for better thinking. Australia is a constitutional monarchy. It was created by The Majority of Electors of 1900. They created The Governor-General as Head of State and The Queen as Sovereign.